Do you enjoy tasty snacks like Twinkies, but are not a fan of the ingredients or additives that are found in the products? The best alternative to a store bought treat is to make your own at home. You can make homemade Twinkies to have when you want a tasty snack. 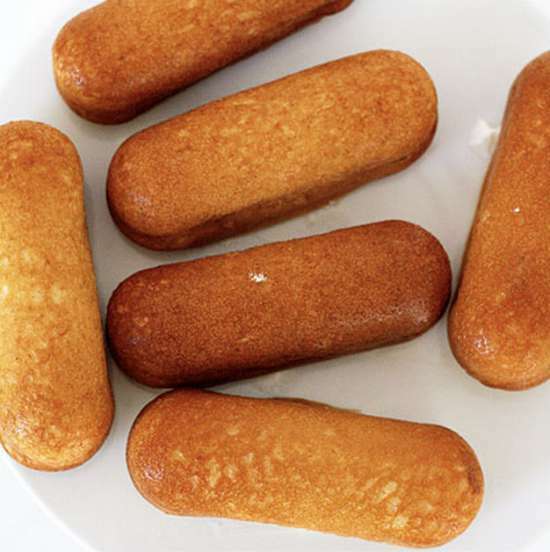 A few basic ingredients are all you need to make your own homemade Twinkies. The one thing needed for this task is a baking pan that is the shape of the cakes. This can easily be found on Amazon or other retailers that sell baking supplies. Mixing the batter for your homemade Twinkies is just like any other cake batter. Once you have all the batter in the pans and ready to bake, then you can work on the filling. This is really easy to do by using a pastry bag. Just make sure the cakes have cooled before adding the filling.